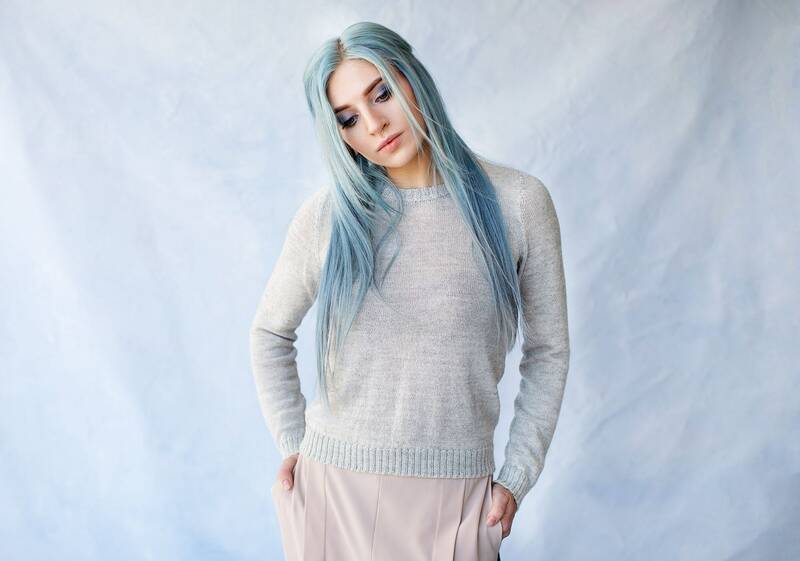 Woman crewneck pullover knitted in extra fine knit, super light and soft. It is a basic essential for cool weather made of 100% baby alpaca. This piece looks great with jeans and sneakers as well as with skirt and high waist pants.